and the corky outer bark is often left on. Cassia in it’s natural color and form with best quality. A bountiful and aromatic spice , native to southern China, Bangladesh, India, and Vietnam and is exported worldwide to be used in various cuisines for its aromatic charm. To let patrons rely on our company, we offer the best quality of Split Cassia in hygienic packing and available at a very reasonable price. Description: Cardamom grows wild and is cultivated in India and Sri Lanka. It grows about 4 meters and has small yellow flowers, with a violet tip. Gray fruits follow the flowers containing many seeds. 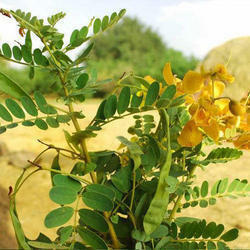 Cassia is also a genus of plants in the family fabaceae. 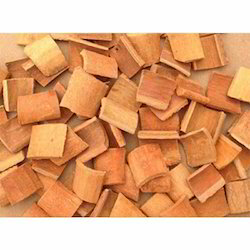 Cassia is the dried husk (bark) of a small, bushy evergreen tree. Botanically, it is considered inferior to cinnamon but still widely used as a flavoring agent. Brown Split %: 1% Max.